Have you ever been asked how to use a software? Screen recording allows you to record actions that you make on your screen and do with those recordings whatever you would like (share or save). 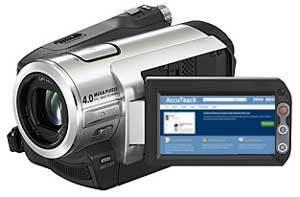 I have compiled a list of the best screen recorders.